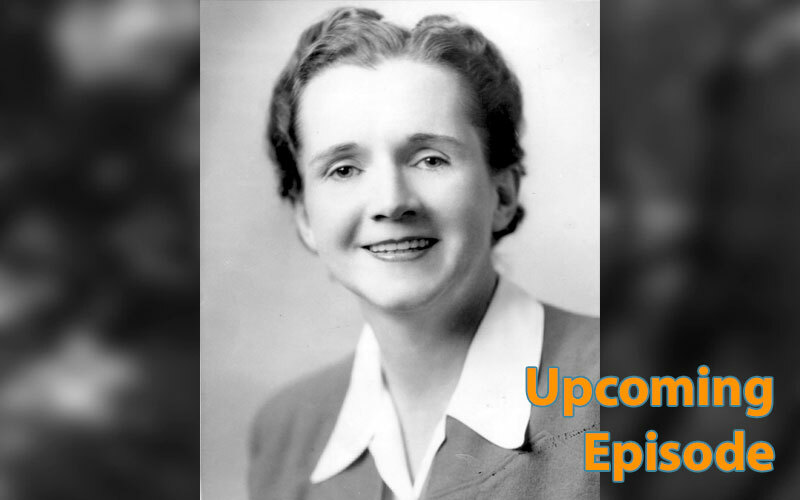 Widely known for her groundbreaking book Silent Spring, Rachel Carson honed her craft working for the U.S. Fish and Wildlife Service. This episode is currently in production.